Christo and Jeanne-Claude is the name of the U.S. duo art project (both born June 13, 1935) Vladimir Javašev Christo (born in Gabrovo, Bulgaria) and Jeanne-Claude Denat de Guillebon (born in Casablanca and died November 18 2009). The two met in 1958 and start the collaboration. The two artists use fabric to create ephemeral works of “packing” of landscapes, monuments, memorial sites. 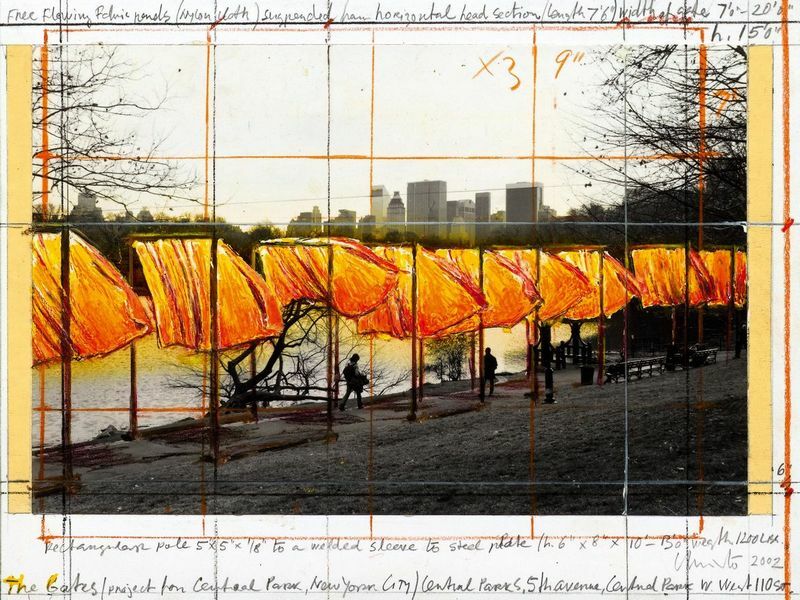 Their artistic expression brings them closer to the movement of Land Art; the works destined to the public were usually signed by both but the drawings only by Christo. 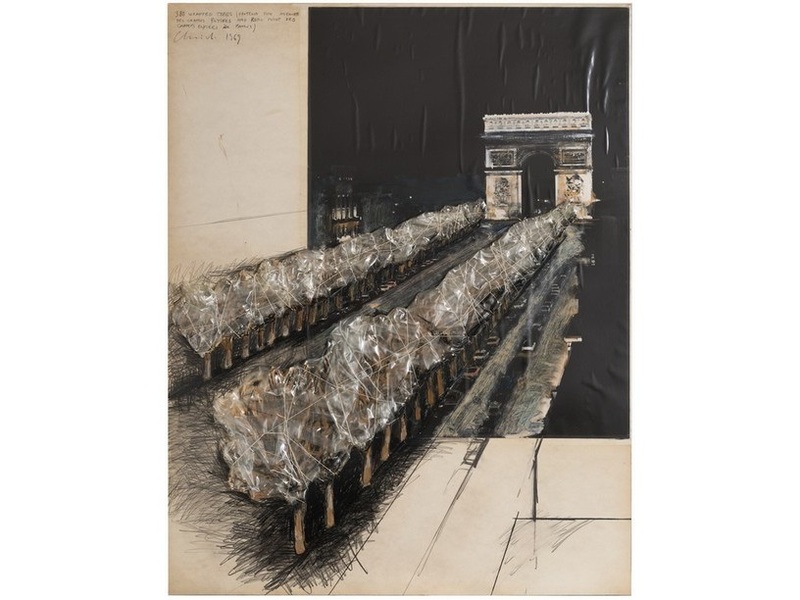 Christo and Jeanne-Claude fund their monumental artworks through the sale of preparatory drawings.